You take pride in both, creativity and professionalism at work? 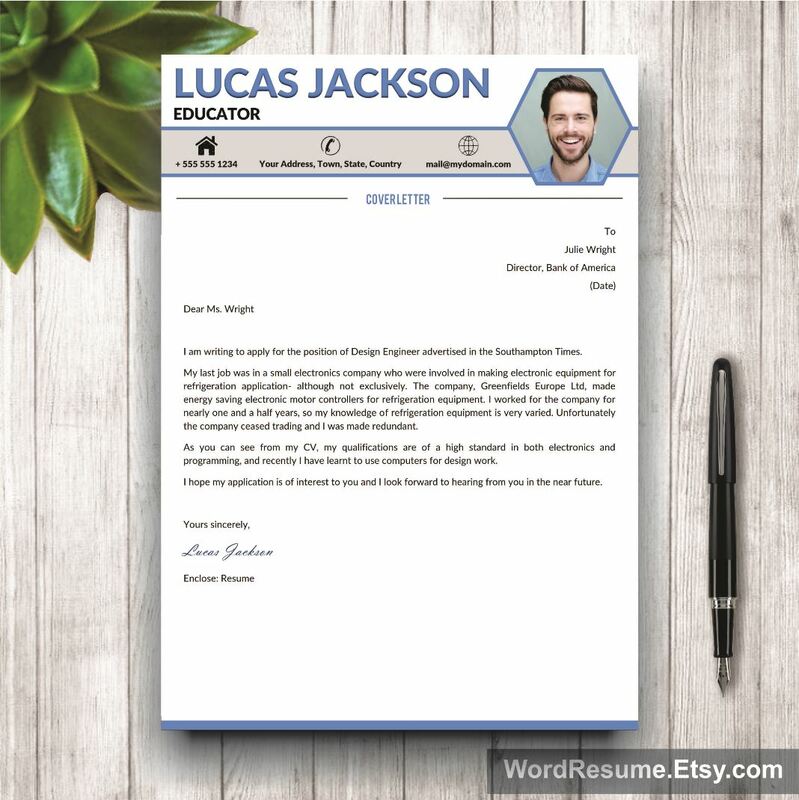 Well, we think we might have created a resume template to fit you like a glove! 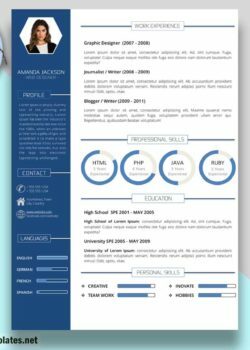 Our Creative Professional Resume Template is for innovative individuals whos creativity just shines through. 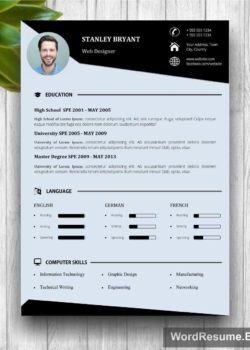 It inspires the potential employer to the point where he will have a wish to meet you in person and talk about the business relationship as soon as possible. As we like to say, it is handmade. We put all our efforts to bring professionalism and creativity in the same box without making one less important. 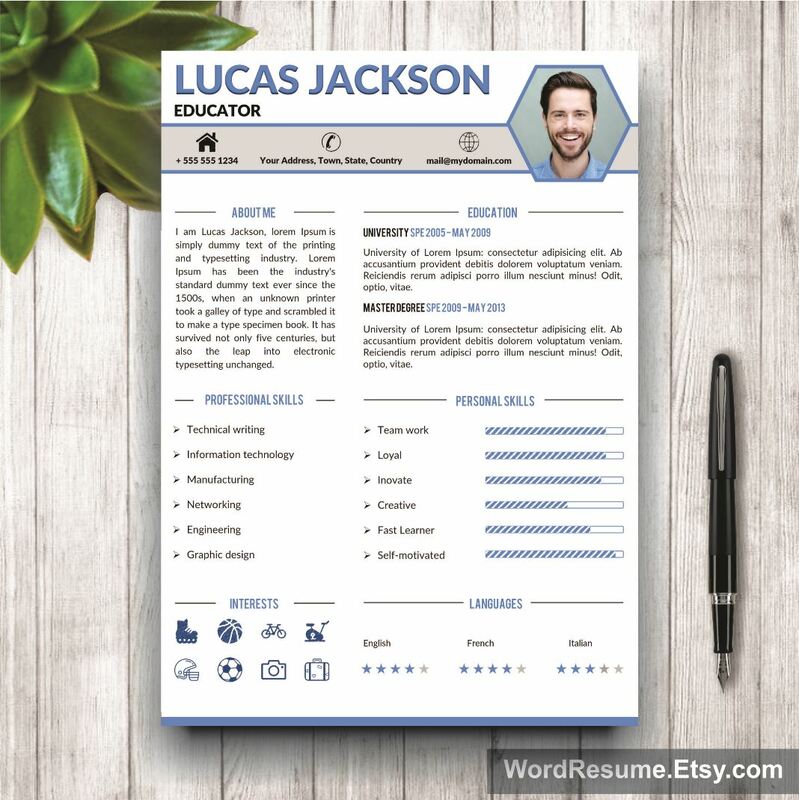 It is non-traditional and contemporary and it comes with all 4: resume form, cover letter, portfolio and reference template. 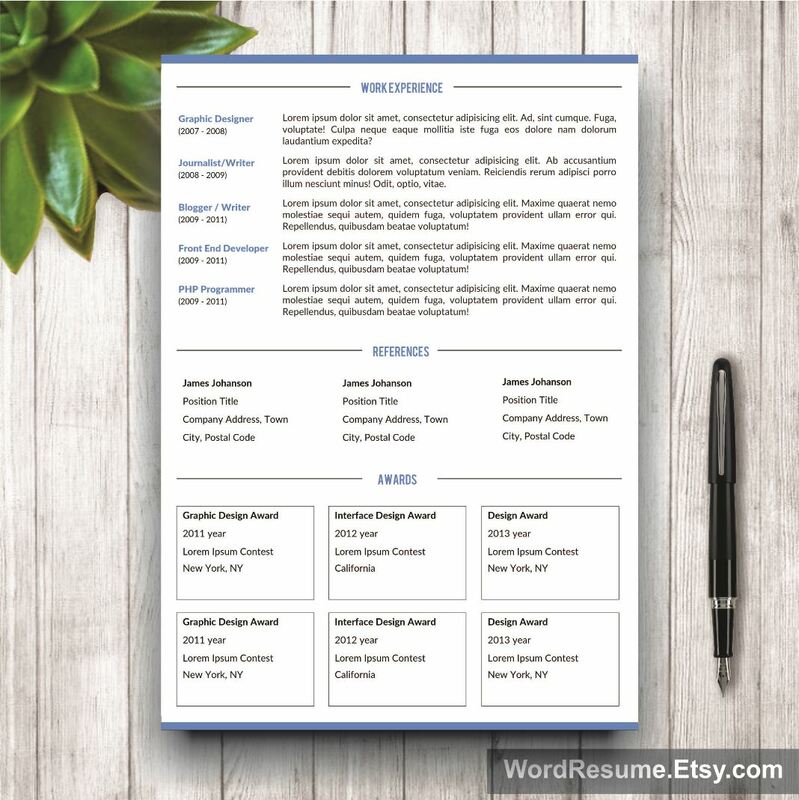 These 4 pieces of paper hold your future, so we structured it in a way to help you climb your way up to an office with a double-digit elevator number. 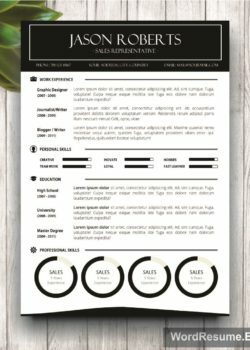 Our Creative Professional Resume Template is your ’weapon’ against competition since it brings out a collection of your unique and creative skills along with professional experience needed in many different occupations on the market today. 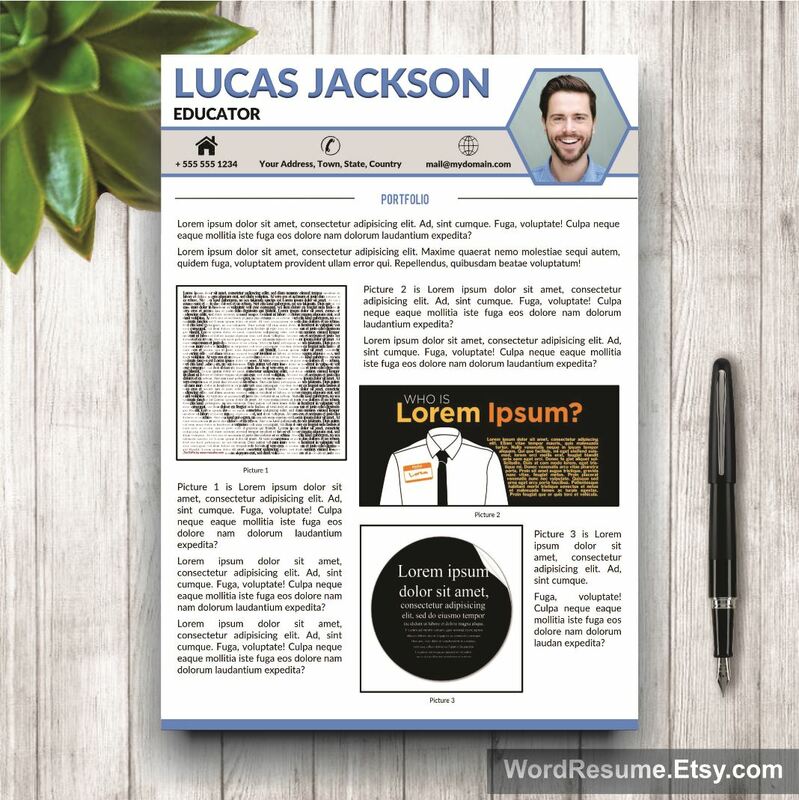 All designs are copyright of the CreativeResumeTemplates.Net. All files are for personal use only and can not be sold or distributed under any circumstances.